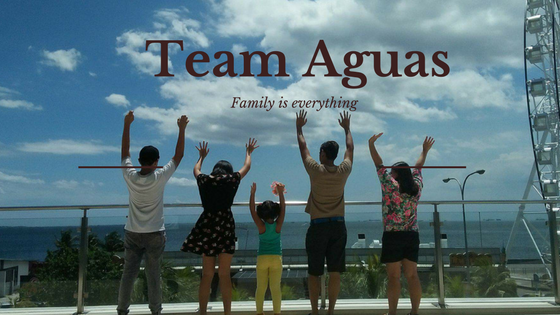 #TeamAguas: Spend a Fun Weekend with Dad via a Boys’ Camp! 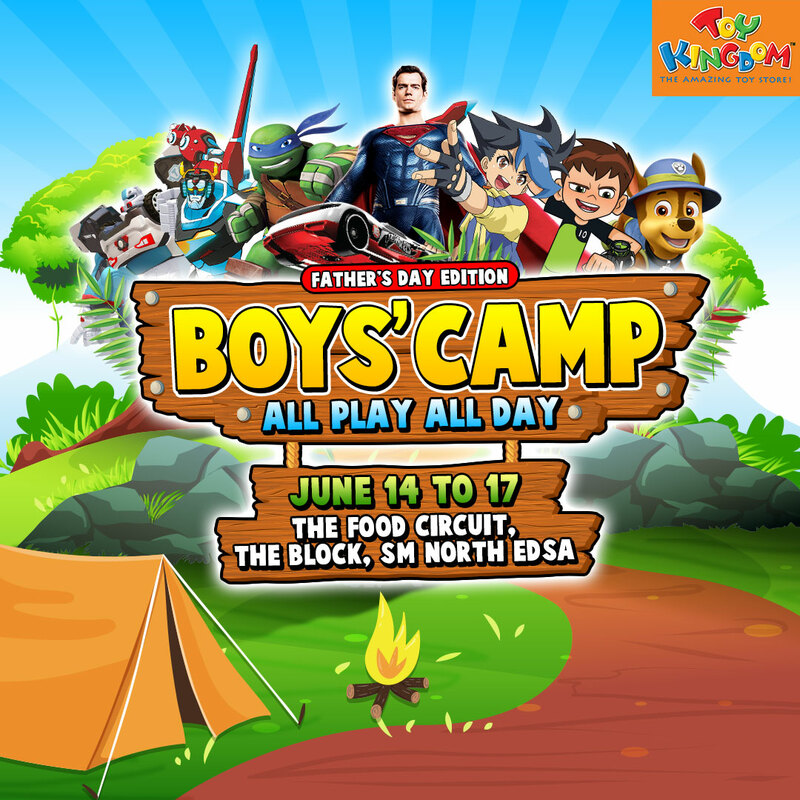 Happening at The Food Circuit of The Block, SM City North EDSA (in front of the SM Supermarket) fromJune 14 to 17, Boys’ Camp features favorite toy brands including Hot Wheels, Jurassic World, Justice League, Ben 10 and Teenage Mutant Ninja Turtles. Also showcased in the event are new, exciting robot toys from Voltron, Tobot and Optimorphs. Surprises await Boys’ Camp visitors as special guests drop by for a meet & greet. On Father’s Day, Ben Tennyson and Tobot Deltatron will join in the fun and create super moments to last. Best thing about this edition of Boys’ Camp is that admission is free… For you and dad, and everyone who wants to play all day. 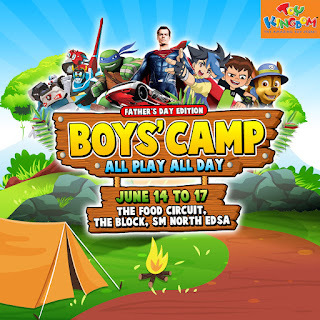 Boys’ Camp is a Richprime Global, Inc. event in partnership with Toy Kingdom and SM Supermalls. Get to know more about the event through https://www.facebook.com/richwellclub/.